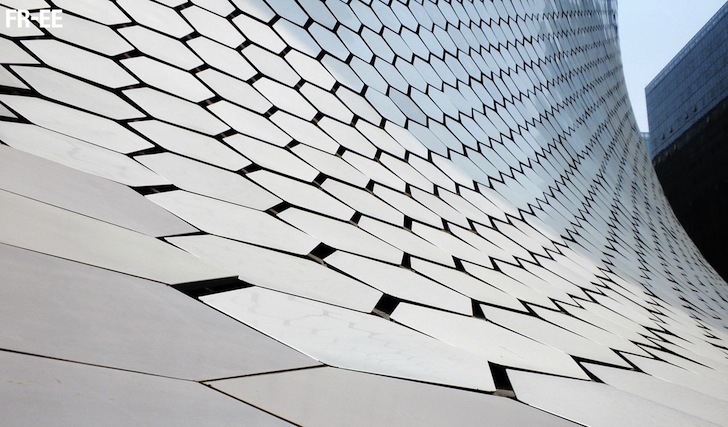 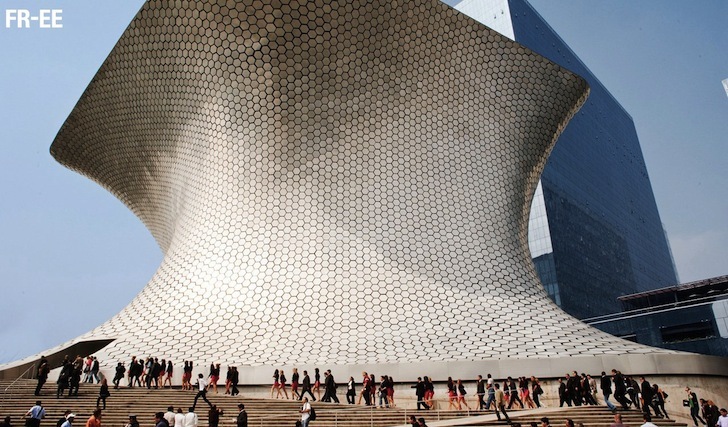 Rising from the ground like a silvery cloud, the glittering <a href="http://www.soumaya.com.mx" target="_blank">Museo Soumaya</a> has cemented itself as one of Mexico City’s few iconic architectural landmarks. 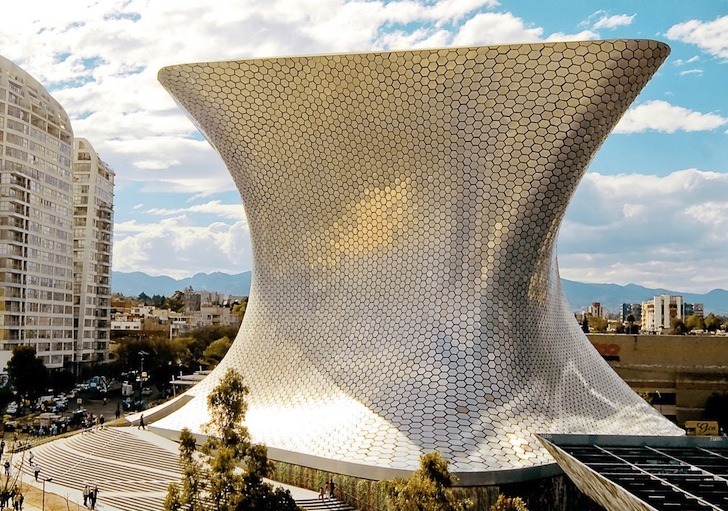 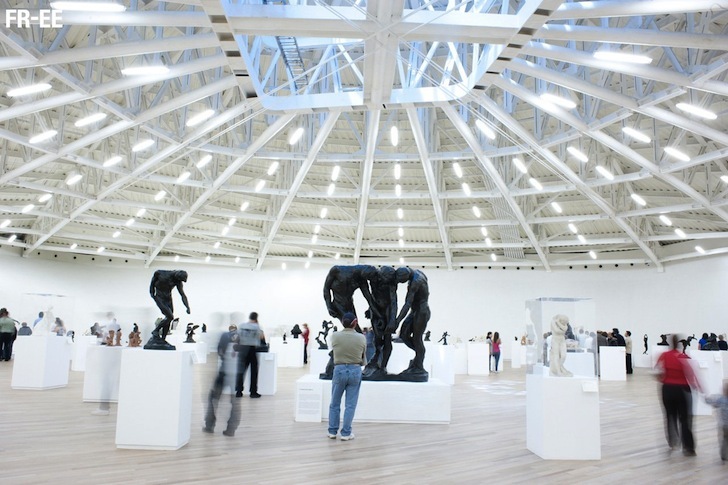 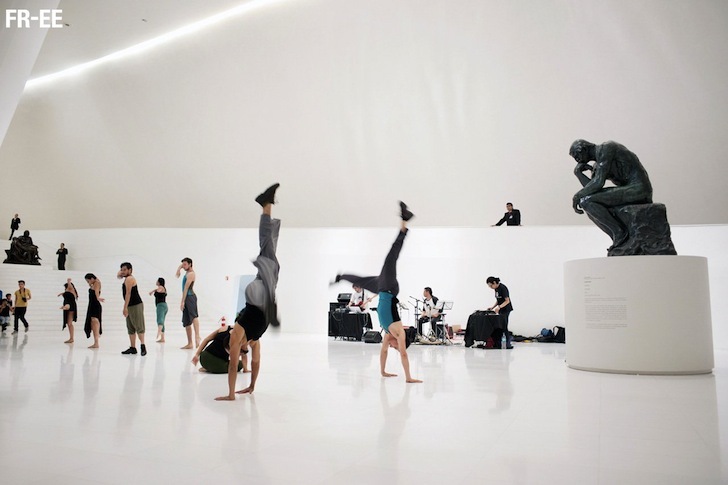 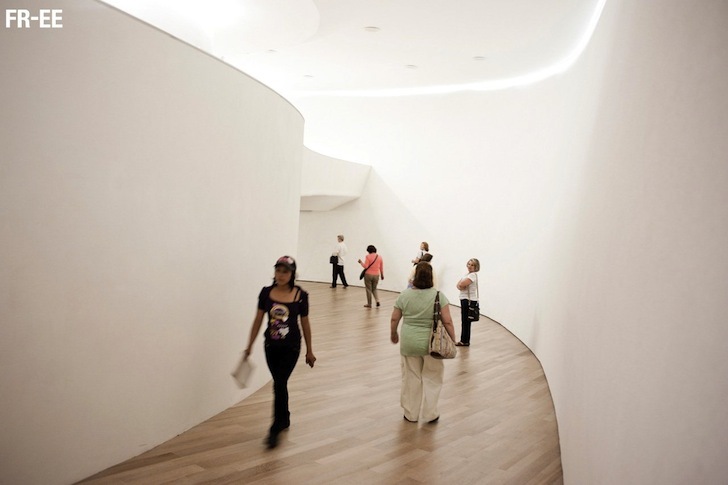 Commissioned by business magnate and multibillionaire Carlos Slim Helú, the expansive <a href="http://art museum" target="_blank">art museum</a> was created to house his private collection, thus presenting the city with one of the most important art collections in Latin America. 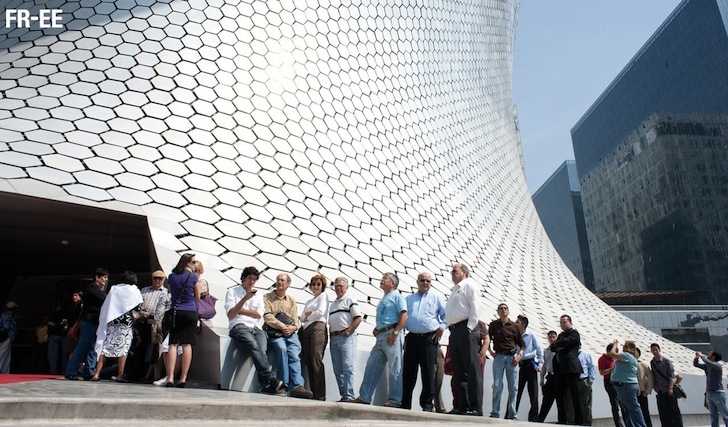 The "impossible to build" facade, covered by silver honeycomb tiles, was designed by <a href="https://inhabitat.com/tag/fernando-romero-enterprise/" target="_blank">Fernando Romero EnterprisE (FREE)</a>, a firm led by Helú’s son-in-law.